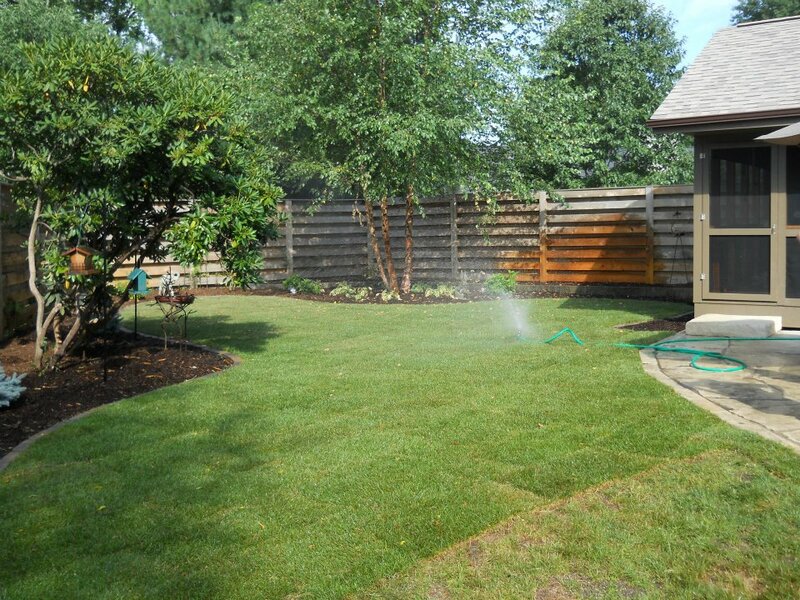 Serving the community with creative and precise custom landscaping services since 1956. 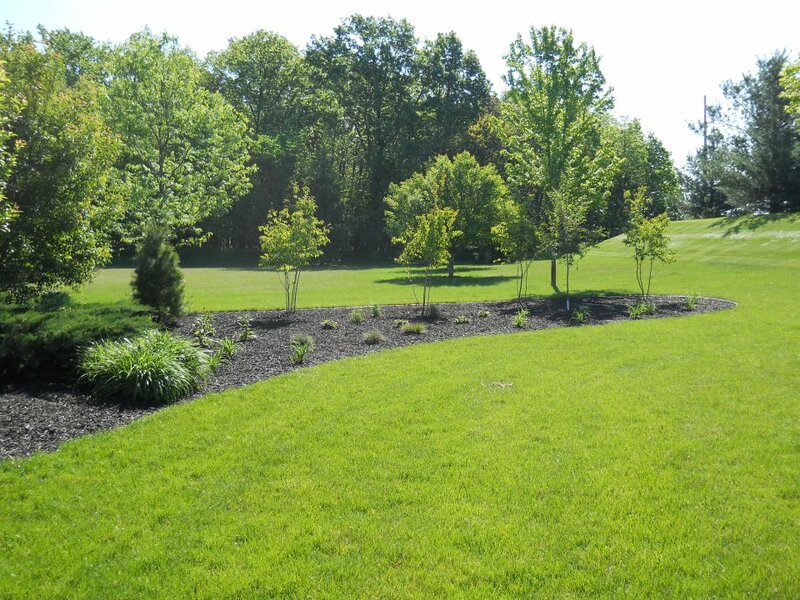 Peck’s Landscaping has served the community with creative and precise custom landscaping services since 1956. We are located in Cedar Rapids and we serve the Cedar Rapids area and surrounding communities. Our eager and qualified staff can’t wait to address your landscaping needs, whatever they may be! 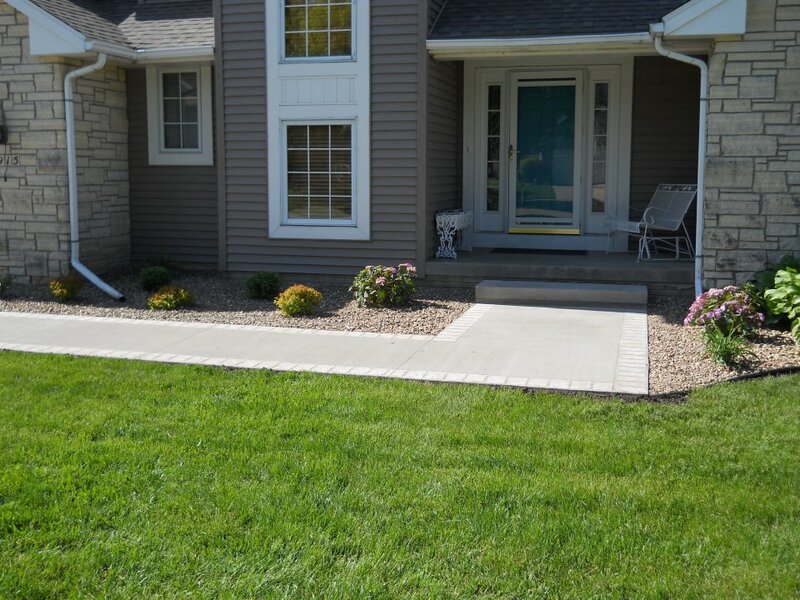 For more information or for a FREE quote, please call us at (319) 361 1511 or (319) 393 5948 or send us an email at pecks.landscaping@gmail.com today.